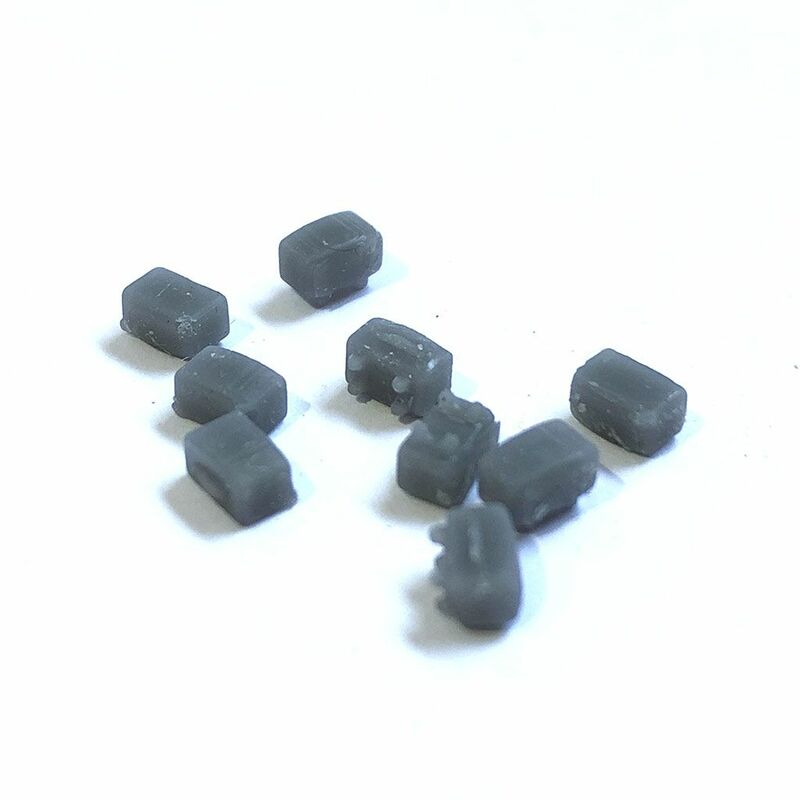 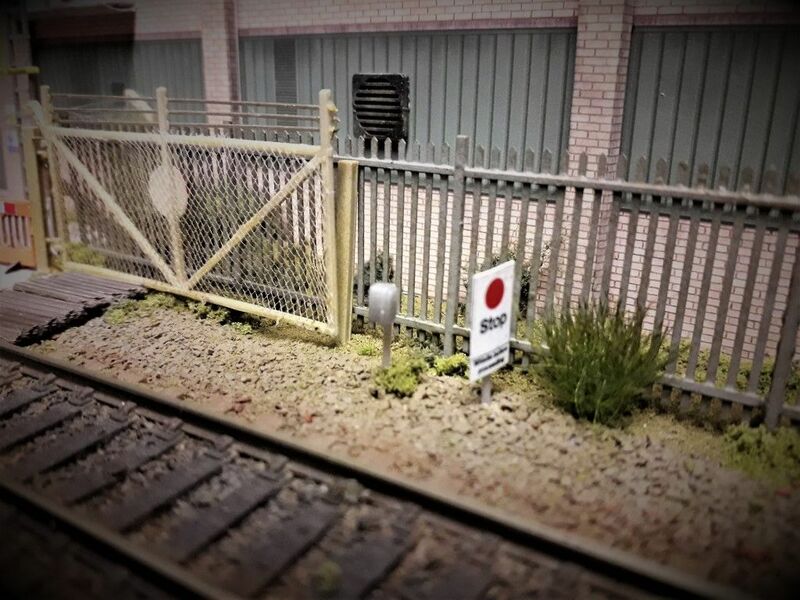 Trackside / Signal Telephones are an essential trackside detail for any modern image OO scale model railway layout. 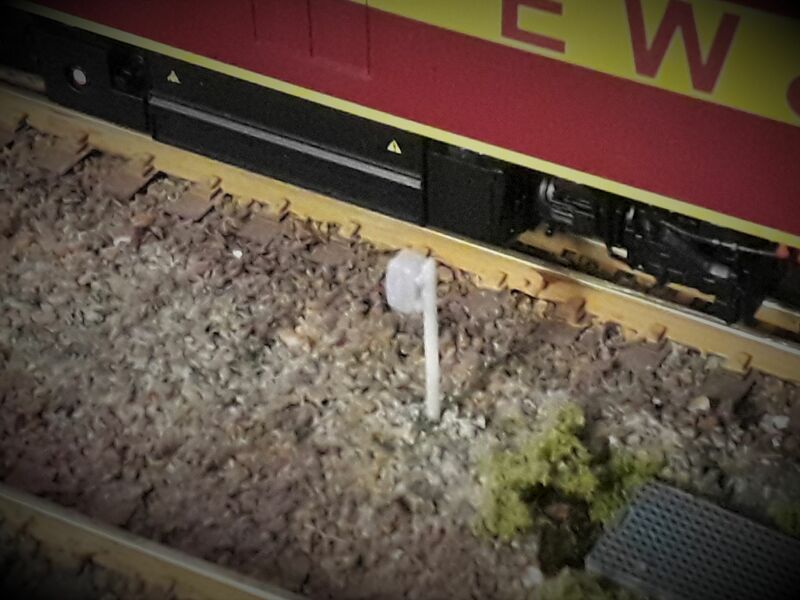 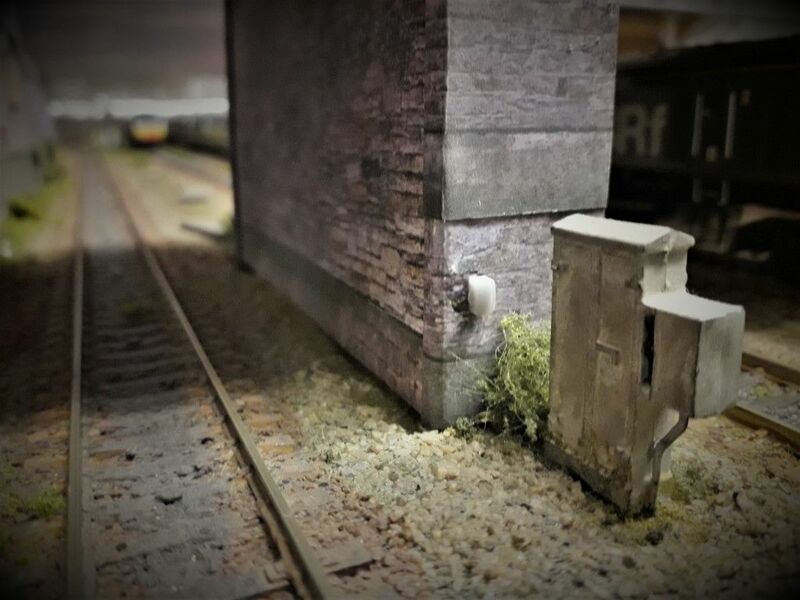 Add detail and realism to your trackside scenes on your OO scale model railway layout with our 3D resin printed Trackside / Signal Telephones. 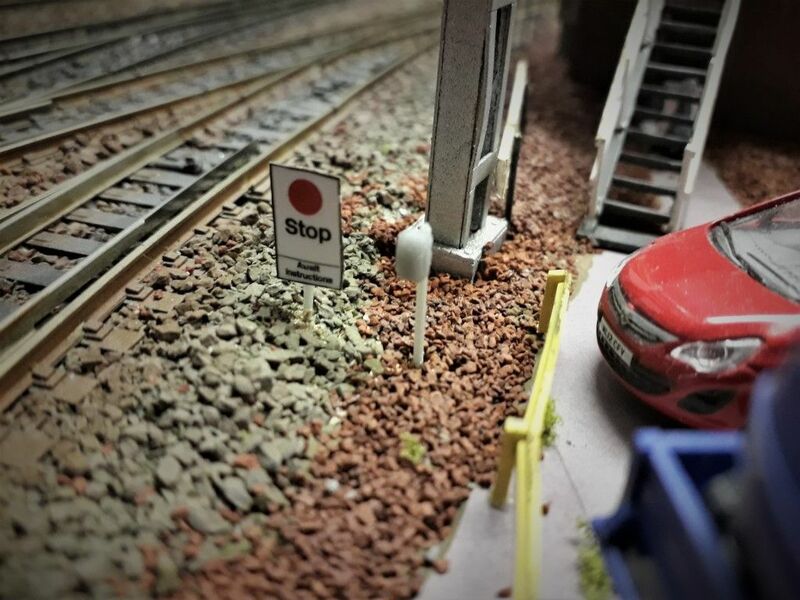 These are seen all over the rail network in close proximity to signals, points & level crossings, mounted on their own waist height or low level posts, on signal posts or on walls & fences (wherever is convenient).